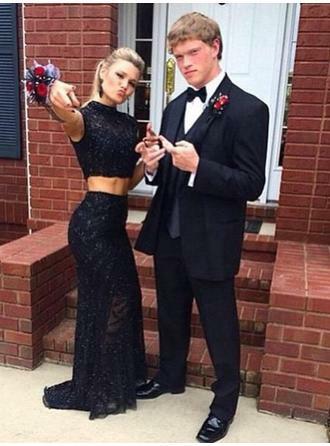 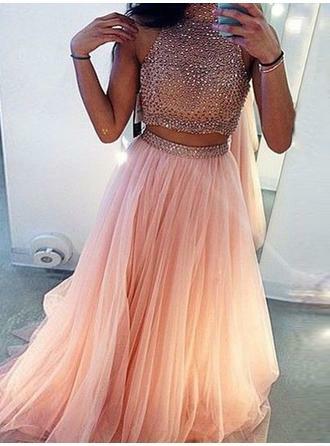 If you are looking for a rose gold bridesmaid dresses, a two-piece prom dress is the perfect cut for you. 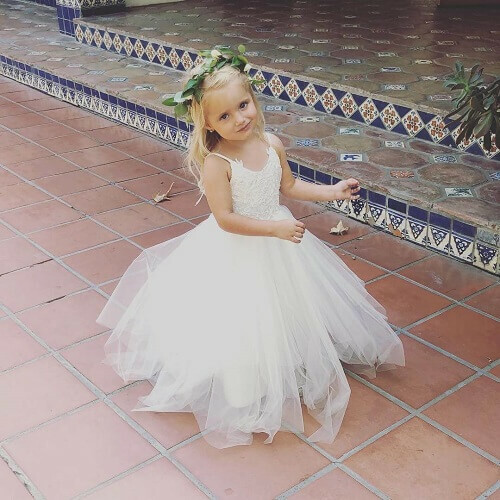 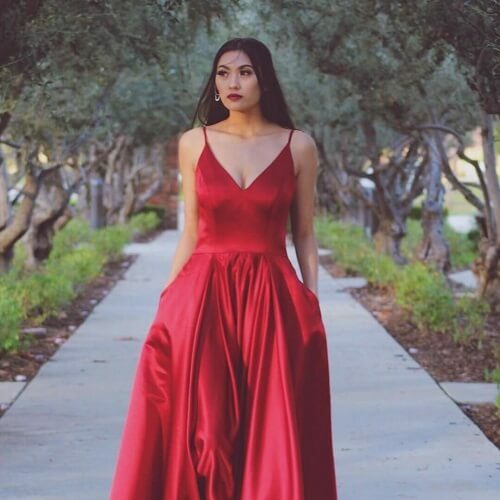 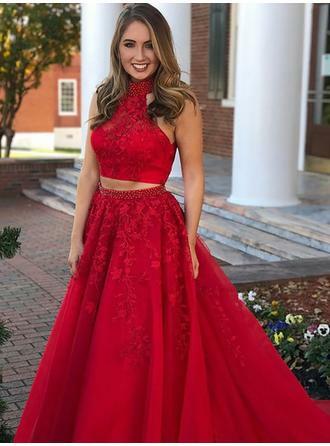 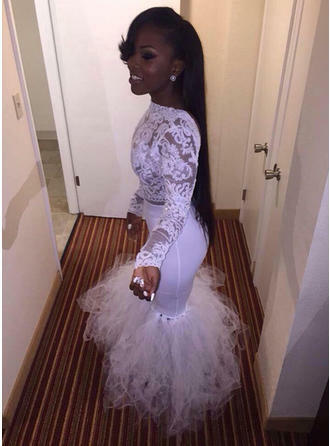 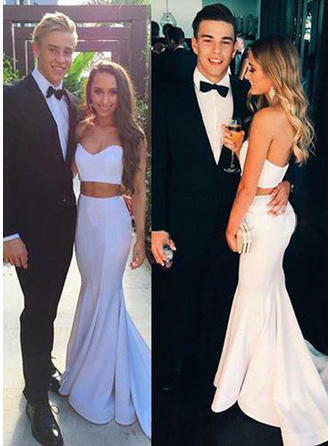 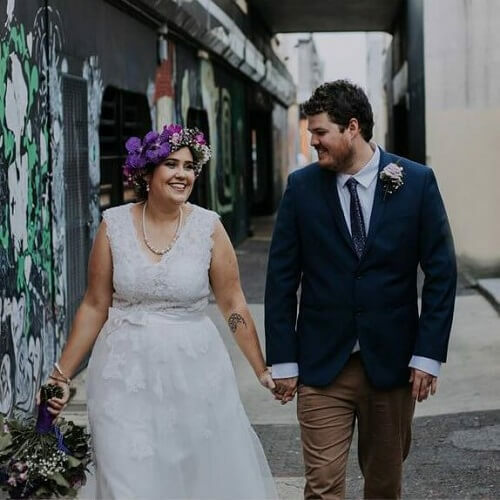 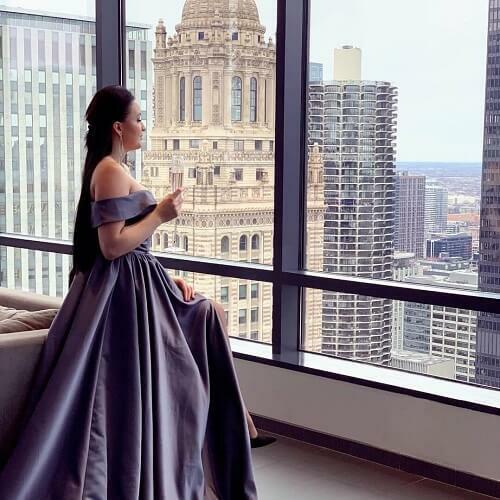 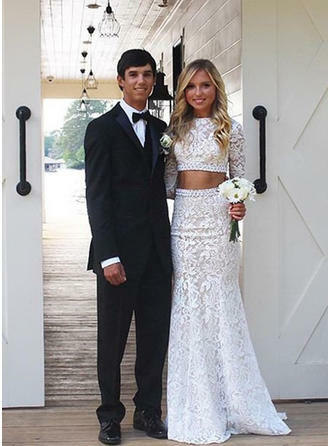 Shop LaLamira's Bridal stunning collection of two piece prom dresses 2019 & plus size prom dresses, which includes two piece dresses in all sizes, colors & styles!You might think that two-piece homecoming/prom dresses are limited to ladies of a particular body type, but that's not the case with our selection. 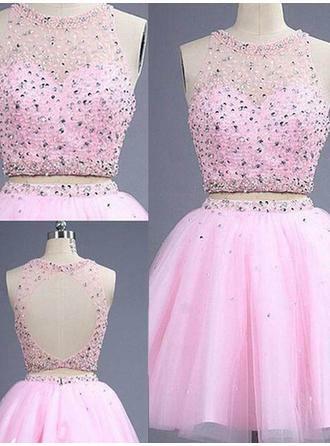 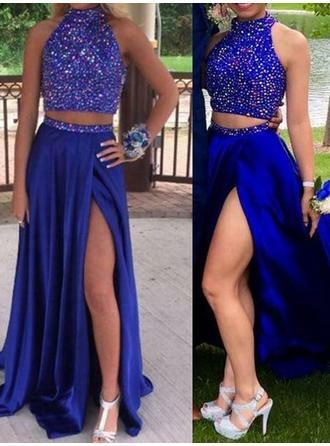 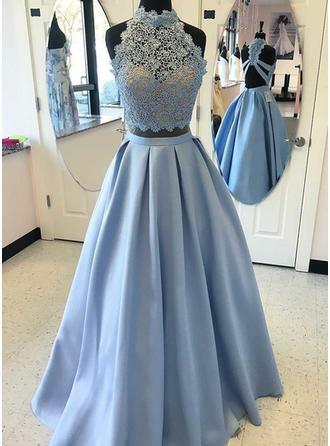 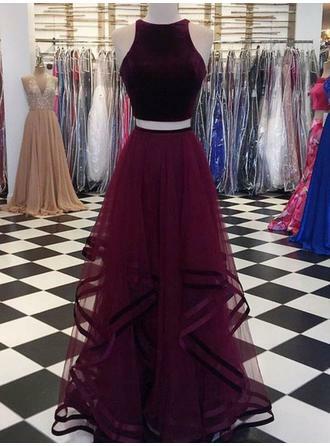 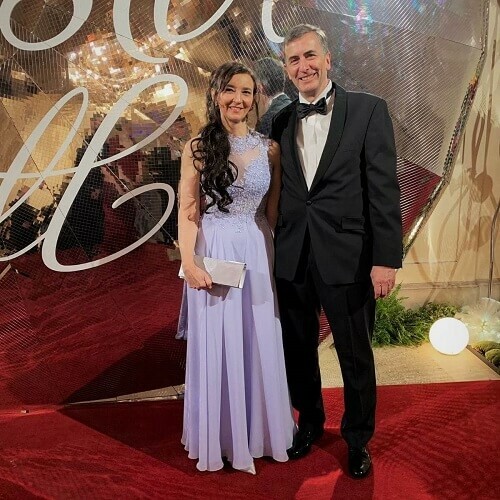 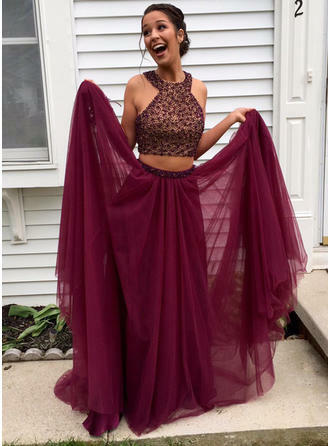 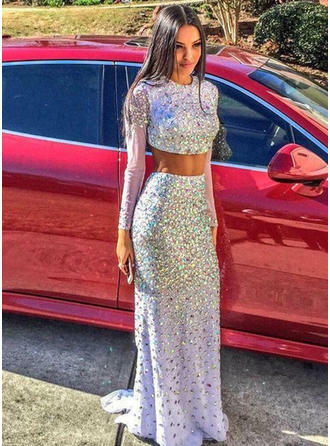 Check out our plus size prom dresses selection for the very best in unique or custom, handmade pieces from our dresses shops.Stunning and pretty two piece prom dresses with varieties colors,affordable price,fast shipping and excellent customer service!